New Video by Marty Haggard! | Love Productions Inc.
New Video by Marty Haggard! 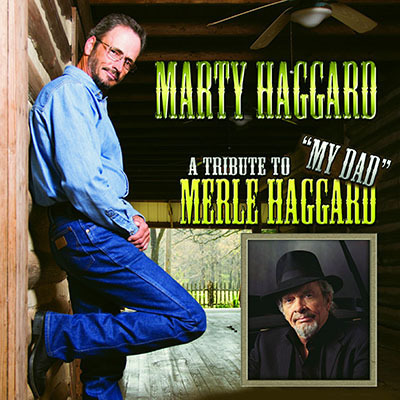 Nothing says family and fun like a new song by Marty Haggard!